One of the best known fossils, a species that lived around 500 million years ago. 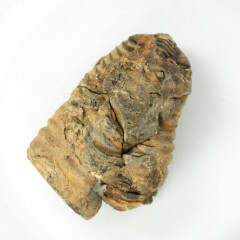 These fossils can be found worldwide, although not quite as often as Ammonites or other common fossilized remains. A fossil group of extinct marine arthropods. They are hard-shelled creatures that existed between 250 and 520 million years ago. They were amongst the first arthropods to flourish in the sea. Over 270 million years, many different species and subspecies of Trilobites existed – around 17000 species are known. When its body grew too large for its shell it would shed and grow another one. The remnants of these fossils can range from a full preserved body to pieces of the exoskeleton. 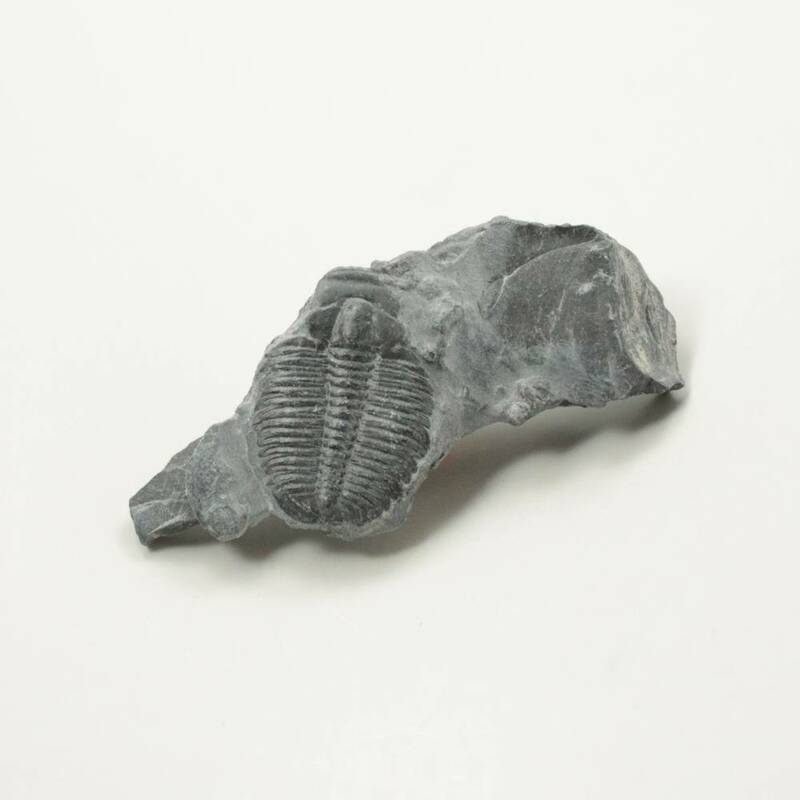 Quality specimens of these fossils are found on almost every continent, and there are even some places in the UK including Wales and the West Midlands where they can be found. 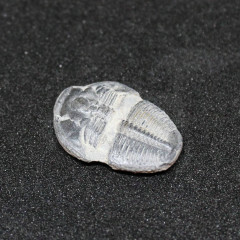 Three different species are the state fossils of Ohio, Pennsylvania, and Wisconsin. 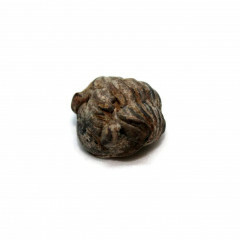 These fossils have been thought to treat of disorders of the eyes, and to correct deficiencies in Vitamins, calcium, and iodine related to the thyroid gland. They are also thought to assist in the improvement of fading eyesight. 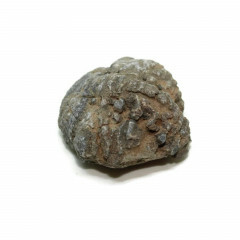 Fossils are excellent in relation to the Base chakra and are believe to help relieve skeletal aches and pains.